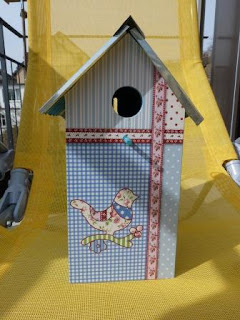 Our new bird house...very cute! 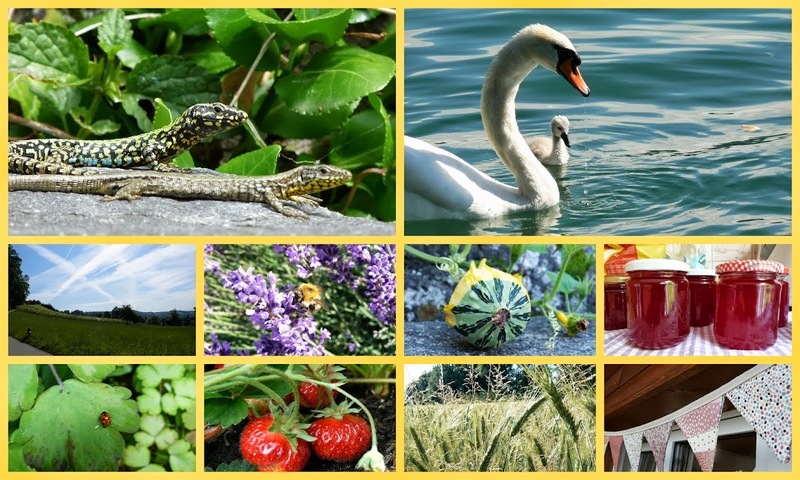 We are hoping to entice a pair of unsuspecting birds for our own version of Spring Watch... We had a great time in Meilen following the progress of the Posh & Beaks' family and we hope to do the same again! no bird should resist passing by this cute little new home !